Truckers log an estimated 398 billion miles a year and there are approximately 500,000 trucking accidents each year. The high occurrence and probability of accidents, injuries and death requires coverage that is flexible and comprehensive. 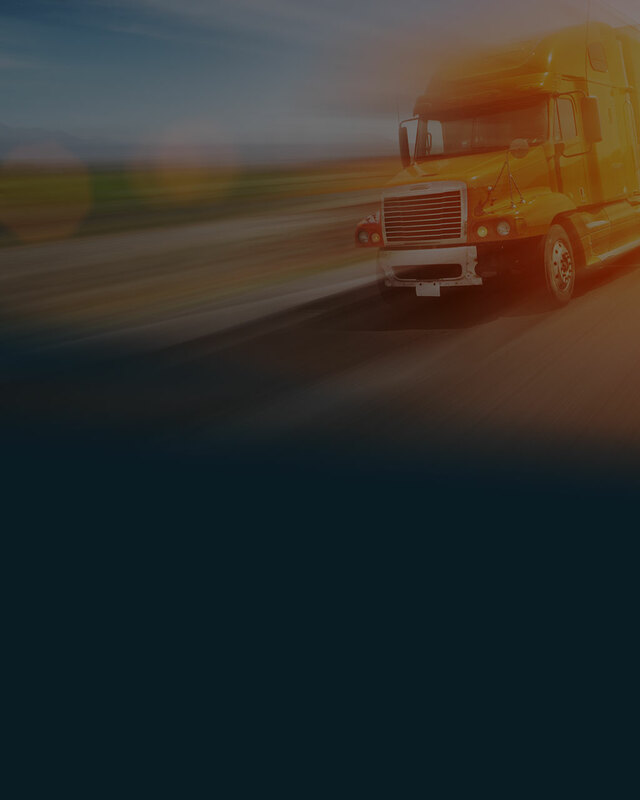 TRS has unparalleled knowledge of the unique risks of truckers.